We believe that our technology has the ability to transform the way you care for the better. We are passionate about better care for everyone. Our care alarms and assistive technology help carers with this shared mission. We understand the challenges that carers face, and we hope that our solutions provide support and assistance where it is needed most. My name is Paul Simmonds. I founded the business and launched the Care Alarms website in 2015. I am fortunate enough to be surrounded by a fantastic team of experts in our London offices who work tirelessly to ensure that we provide superb information and service to our customers. Our expertise in care alarms goes back much further than 2015. In fact we have been sourcing, selecting, and retailing care alarms since 2008. In that time, we have helped thousands of customers. 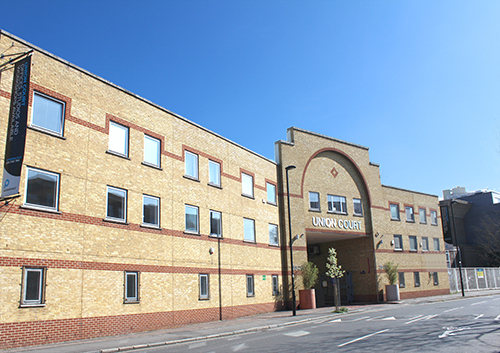 We operate from our offices and warehouse in Union Court, Central London. I hope that you find our website a great source of information and assistance when selecting the right care alarms for your family and loved ones. Our team of experts are available to assist you with your selection, and we really hope that we can be of service to you soon.